A string band with a big, expansive sound, Michigan's Greensky Bluegrass rode their regional D.I.Y. roots to national success in the late 2000s after years of hard touring and a succession of finely crafted independent releases. 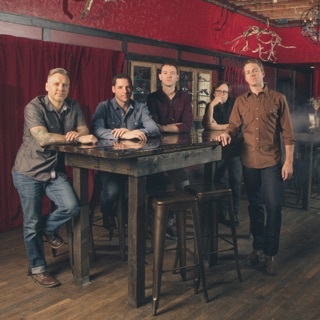 Approaching classic Americana styles with an exploratory, progressive spirit, its members claim to have come to bluegrass through the back door, citing rock influences as their gateway into more traditional acoustic styles. Through releases like 2014's bluegrass chart-topping breakout, If Sorrows Swim, and 2016's Shouted, Written Down & Quoted, Greensky Bluegrass have continued to fuse the energy of rock with the earthy spirit of string music.